The new offices project has been completed. The opening was celebrated yesterday in a festive ceremony followed by "The Challenges of Innovation" conference. 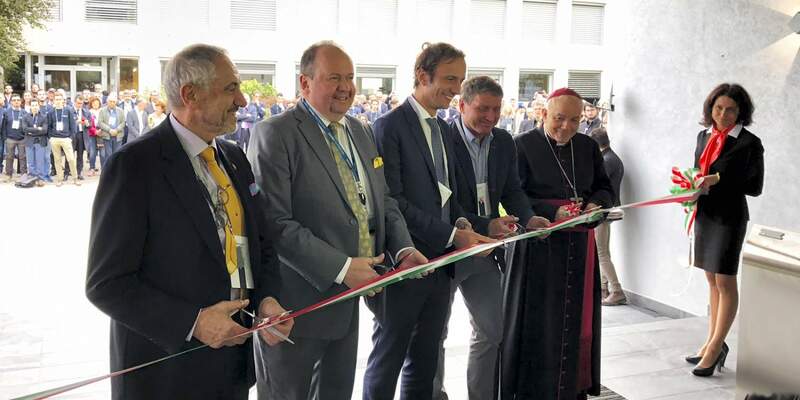 The event was honored by the attendance of the regional government officials, academics, media representatives and his excellency, the bishop Andrea Bruno Mazzocato received with a warm welcome by Gianpietro Benedetti, Danieli Chairman and Antonello Mordeglia, Chief Executive Officer of Danieli Automation. Massimiliano Fedriga, the governor of the Friuli Venezia Giulia region, highlighted that this new center proves the company's continued commitment to the area with its capacity and desire to provide advanced and original technology and create job opportunities for the skilled workers. The new space stimulates creativity and encourages idea and knowledge sharing with an open plan and other features such as standing desks and collaboration areas. 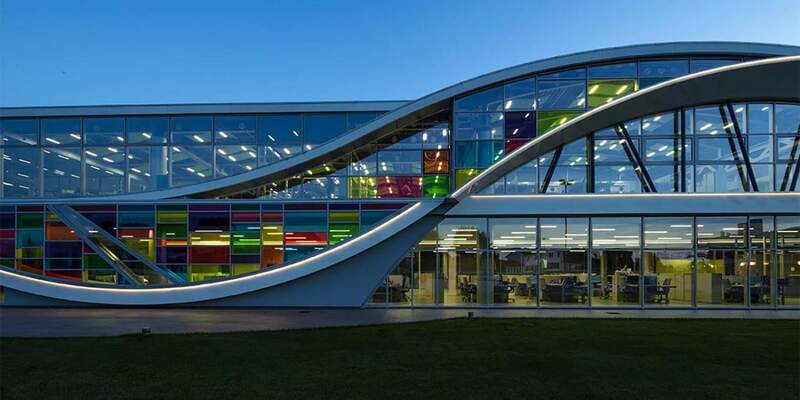 With its particular structure and an interesting design it aims to inspire and trigger passion for innovation. Digi&Met is more than just a concept. It is an idea factory. A forefront of designing solutions for the success of our customers.